This morning on the show we spoke about how Animated movies these days have fantastic soundtracks along with enough innuendos to keep parents entertained. 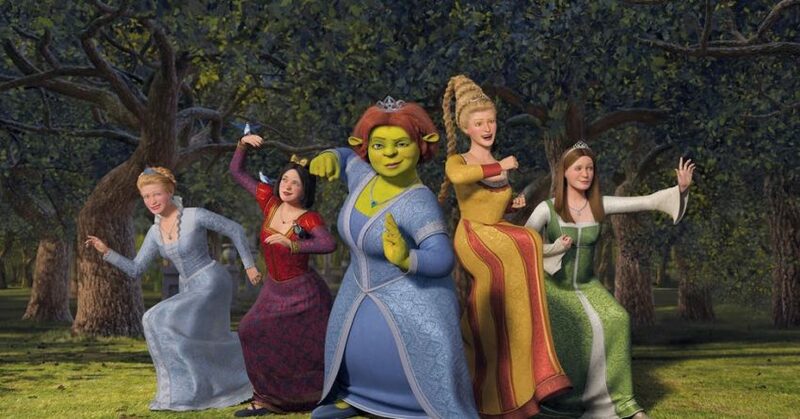 Here’s one of my favorite scenes from Shrek the Third. The princess prove they are not helpless damsels in distress and we get to rock out to Led Zeppelin and Heart!